Network-ready, the Lexmark C500n is the ideal solution for businesses that need high-speed mono laser printing but also want an affordable transition to colour. 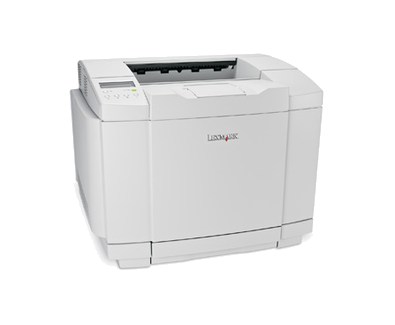 Like all Lexmark printers, the C500n is designed for simplicity, from the straightforward drivers to the 100% front-loading consumables to the easy-to-understand operator panel instructions. It also comes with MarkVision software for hassle-free set-up and device status. Backed by 64MB of standard memory, the Lexmark C500n can handle your most complex mono print jobs quickly and easily, reaching 31 ppm in as little as 15 seconds time to first page in colour. And with a total optional input capacity of up to 780 sheets, you can run longer without having to reload.